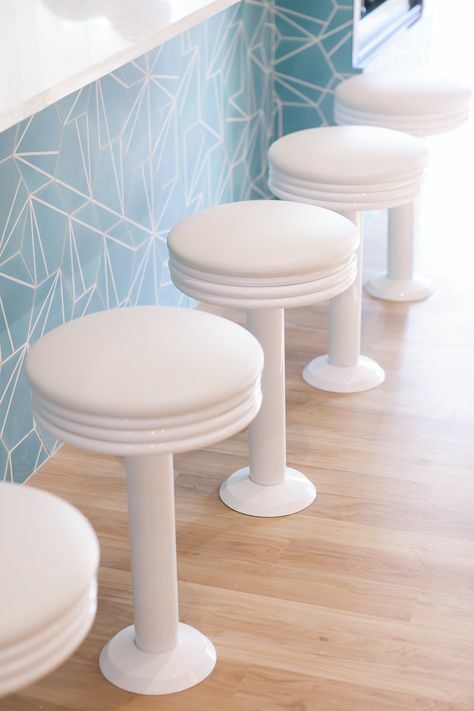 The Rosie barstool is a classic diner stool with 360 degrees of swivel and a cushioned upholstered seat. 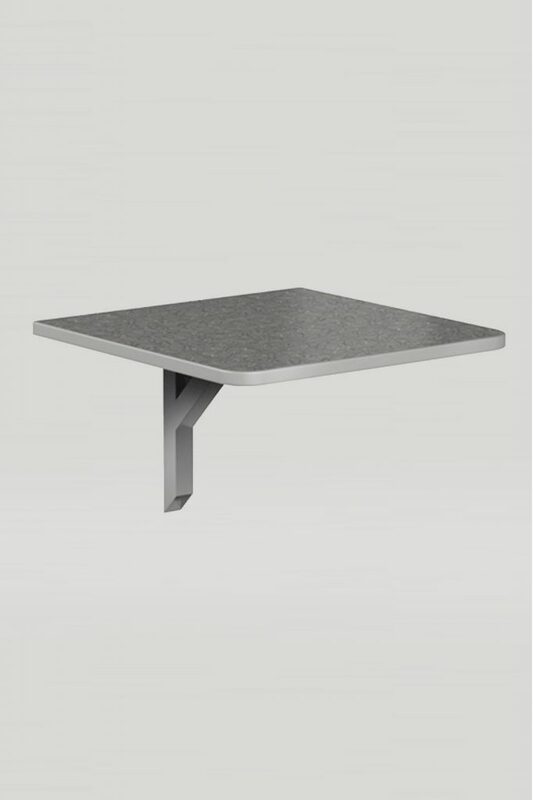 Available in core drilled or bolt down models with optional foot ring. 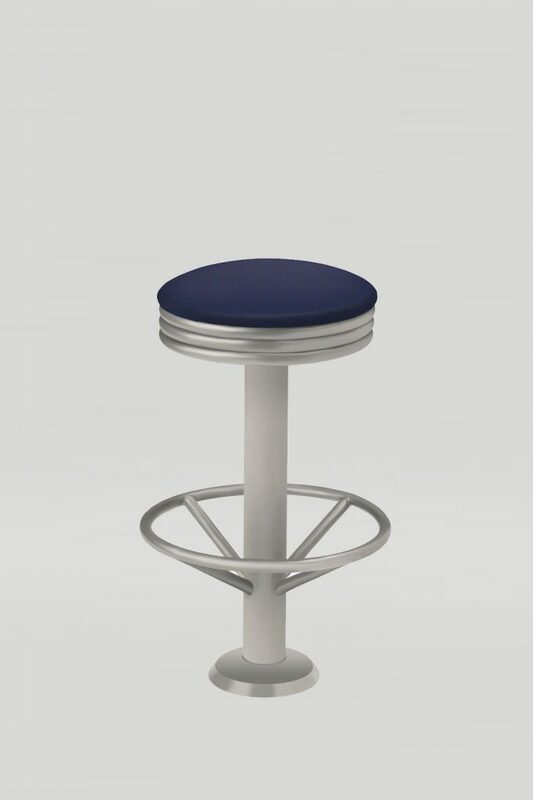 Available in chair, counter, and bar height.